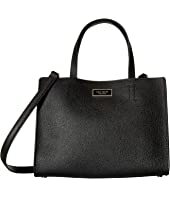 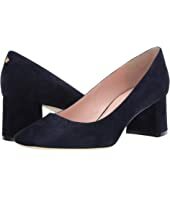 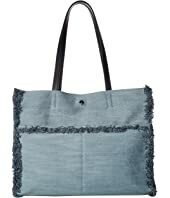 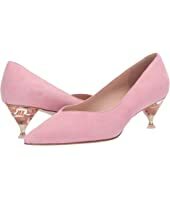 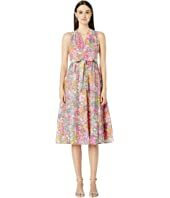 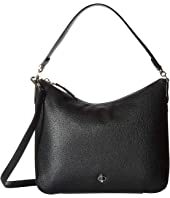 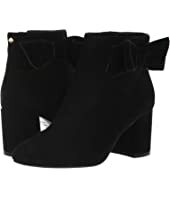 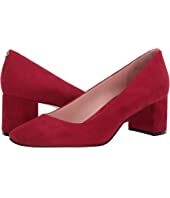 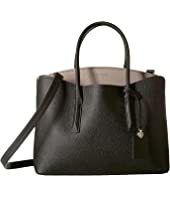 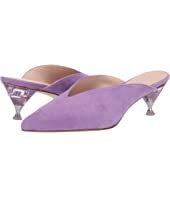 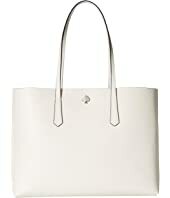 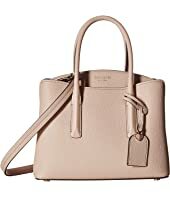 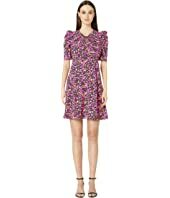 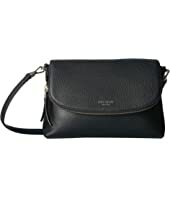 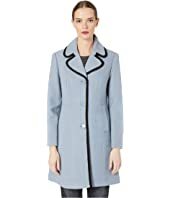 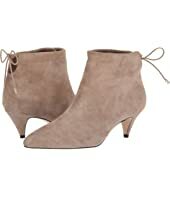 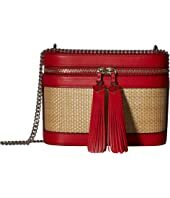 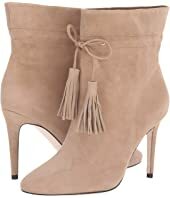 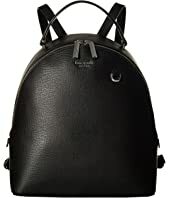 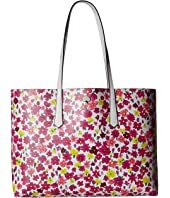 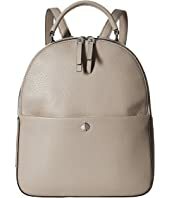 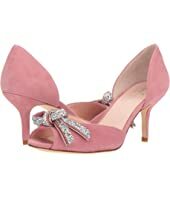 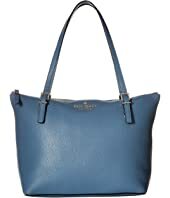 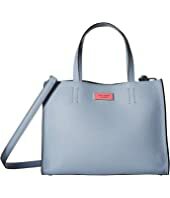 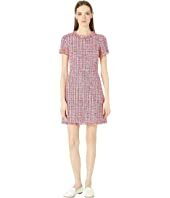 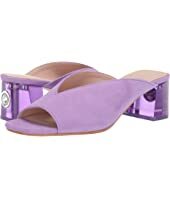 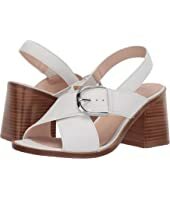 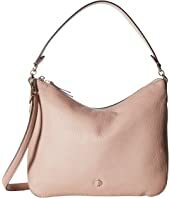 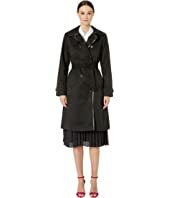 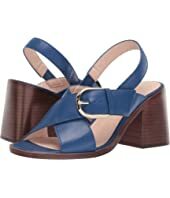 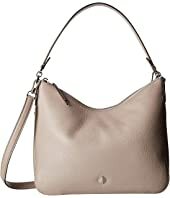 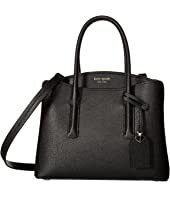 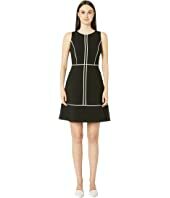 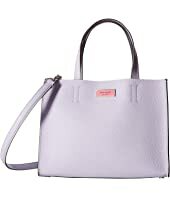 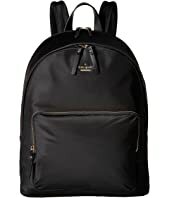 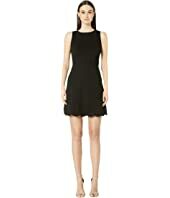 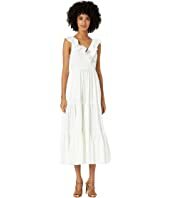 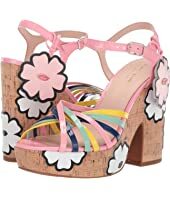 Kate Spade New York Derbie MSRP: $328.00 $260.43 Rated: 1 stars! 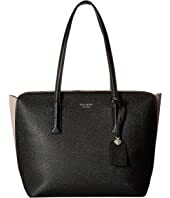 Kate Spade New York Ronnie MSRP: $398.00 $279.99 Rated: 4 stars! 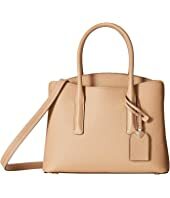 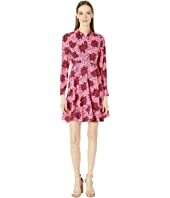 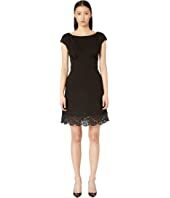 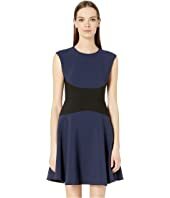 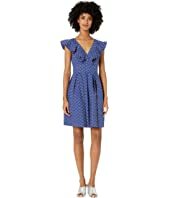 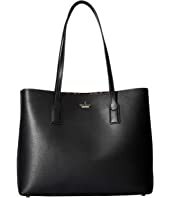 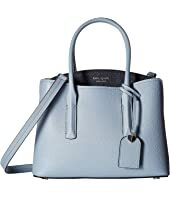 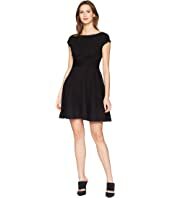 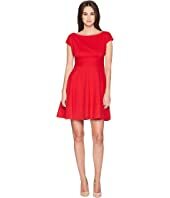 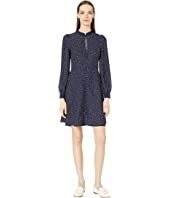 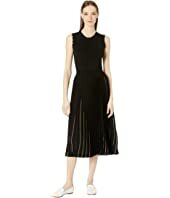 Kate Spade New York Carine MSRP: $298.00 $203.24 Rated: 5 stars! 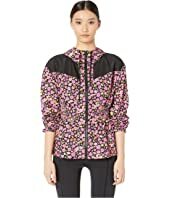 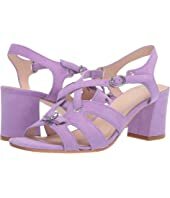 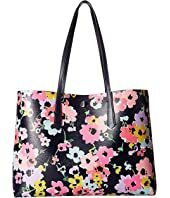 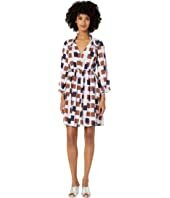 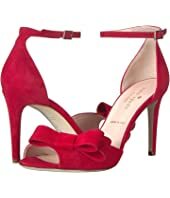 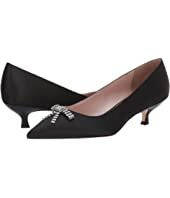 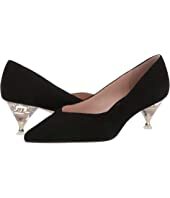 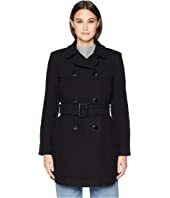 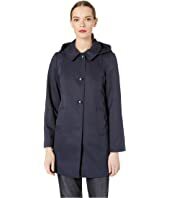 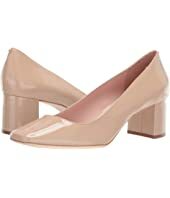 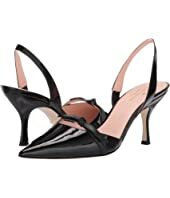 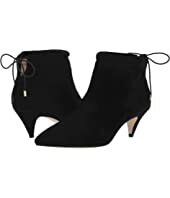 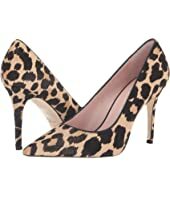 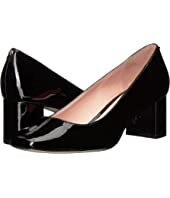 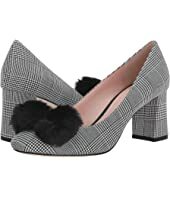 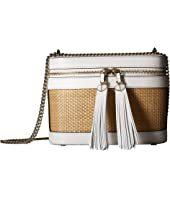 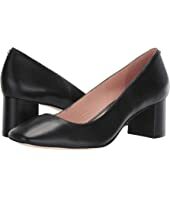 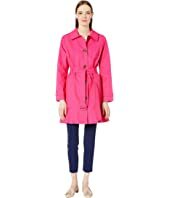 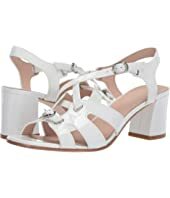 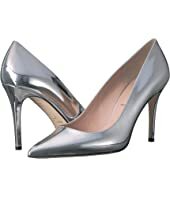 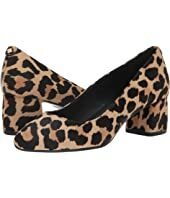 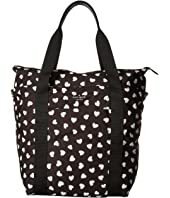 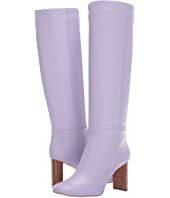 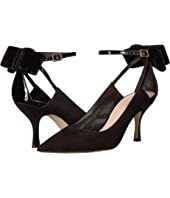 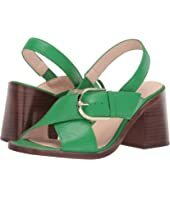 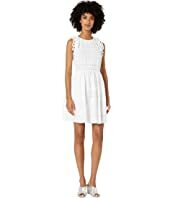 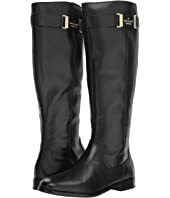 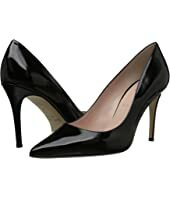 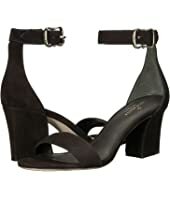 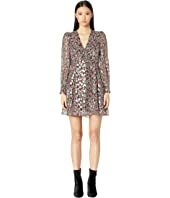 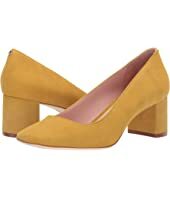 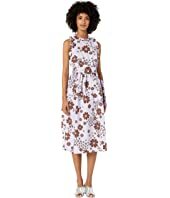 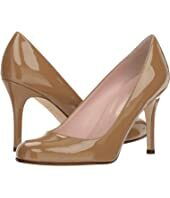 Kate Spade New York Sheena MSRP: $298.00 $208.99 Rated: 5 stars!